One of New Zealand’s historic gems, this vibrant museum is unique in that it’s located in the town’s former courthouse.  It is home to thousands of items and images telling the stories of Waimate district - from a tiny watch to a traction engine. The collections include fossils and moa bones, medical equipment from the old Waimate Hospital, horse-drawn farm machinery, and a room full of clocks. When the courthouse opened in 1879, the only offender that day was ‘an inebriate’ who was acquitted in honour of the occasion. The courthouse closed in 1979, and was converted to a museum by the Waimate Historical Society and Archives. It’s one of the district’s most stylish buildings and attracts hundreds of visitors each year. The complex includes the 1879 Courthouse, the former police station, jail and stables, and a pioneer cottage that was built of pit-sawn Totara before the bushfire of 1878. There’s a 1912 country school that’s still used to educate youngsters from around South Canterbury, and an earth brick shed that stores part of the huge collection of horse-drawn farm implements. The district’s ongoing strong connection with tangata whenua is evident also - visitors are greeted by the striking Wahine Statue, which is a relic of the New Zealand International Exhibition held in Christchurch in 1906-07. William Quinn, of Makikihi Brickworks fame, acquired the statue after the exhibition and it was stored in a shed on his property for 60 years before being auctioned. The new owner donated it to the museum. There’s an excellent archives complex that’s used by researchers and genealogists from around the globe. Please note the Court House section of the Museum is currently undergoing repairs due to water damage. The rest of the Museum is still open. Download map here.